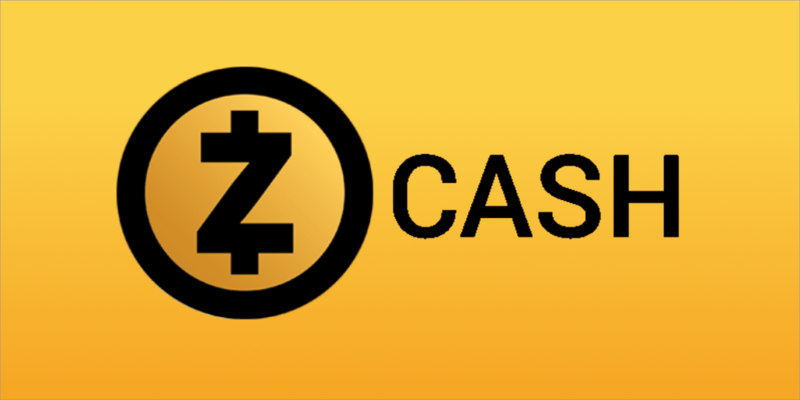 Zcash (ZEC) is a private cryptocurrency that supports transparent and shielded transactions. 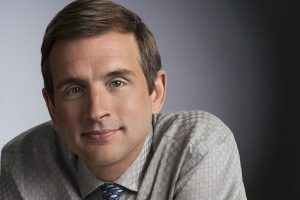 It was created by Zooko Wilcox-O’Hearn in 2016 to provide users with the utility of Bitcoin while also giving them the ability to protect their privacy. You can also purchase Zcash if you are interested on Bitfinex. ZEC is not completely anonymous. Every payment is visible on the public blockchain but the participants in the transactions and the amounts are hidden. Both the recipient and the amount sent are kept secret, unknown to anyone but the sender and the recipient. If you are worried about the cons of its secrecy, whether you are puzzled if there are new coins generated and inflating the number of existing coins, the answer will help you understand how the Zec transaction works. ZEC has Zero-Knowledge proofs, or zk- SNARK. This is a way of proving that you have knowledge of something without divulging information about the thing itself. It is used in Zec to prove that the transaction is valid, not duplicated, and does not create new coins. Some traders say that the anonymity of Zec is fundamentally stronger than the ones provided by other networks such as Dash and Monero. Monero uses the ring signature to scramble transactions. 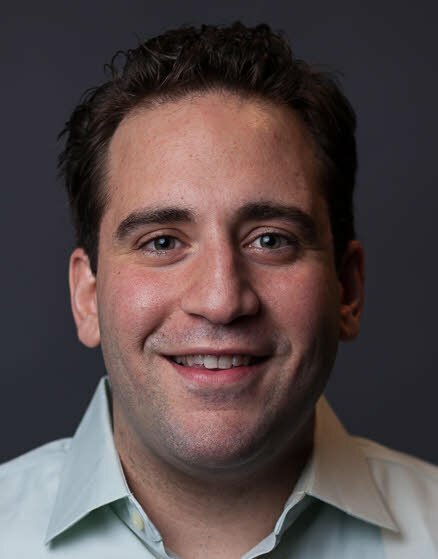 This technique is flawed and a number of transactions are found to be linkable. ZEC, on the other hand, uses a different system called zk-SNARKS to ensure that transactions are completely hidden from the network. How is ZEC different from BTC? Unlike other altcoins, Zec does not actually have an ICO (Initial Crowd Offering), Zec works the same way Bitcoin does which is through mining. Although ZEC was based on the original Bitcoin (BTC) code, they are quite different for 2 main reasons. Both differ in terms of privacy and performance. *Identity for both the sender and receiver are shown in codes. *Notice that aside from the date and time, nothing else can be seen from the transaction. This is made possible by the “Zero-knowledge proof” technology where it allows 2 people to confirm a transaction without revealing any private details. ZEC also performs way faster than BTC. Zcash can confirm a transaction every 2.5 minutes, whereas Bitcoin takes at least 10 minutes to confirm. Where can I buy ZEC? The best way to acquire ZEC is through a cryptocurrency exchange. You can use this exchange to trade fiat currency for ZCash, but this has its risks. You have to protect your investment and make sure that you only invest the money that you are willing to lose. Coinbase is recommended for first time ZEC traders. It comes with a large number of currency pairs and you have the option to buy BTC using your debit or credit card. You may be required to input your ID and address when you register – a standard procedure and considered best practice for almost all exchanges. This is intended to prevent the exchange from money laundering and other fraudulent activities. 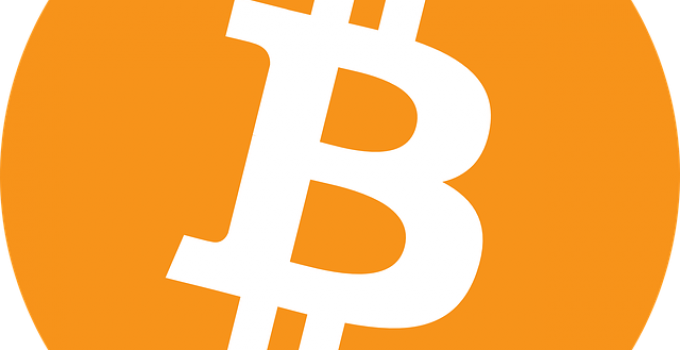 Local Bitcoins allow users to buy BTC with almost any currency. 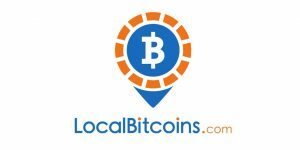 If you opt to use LocalBitcoins, be sure to read through review function and investigate further on scammers. If you are not comfortable with any of your transaction, then don’t pursue it. Once you acquire your BTC, the next thing to do is to convert your bitcoin to ZEC through trusted exchanges likes Binance – an exchange that is focused on Chinese and English language users. 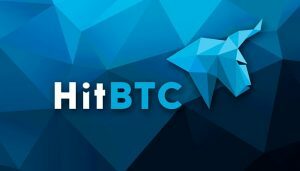 This exchange has almost all of the major coins as well as some of the smaller cryptocurrencies. Binance has a relatively low trade fee of 0.1% and minimal withdrawal fees. It is best to do your research first before making transactions in your chosen exchange. Always enable 2-factor authorizations and avoid keeping all of your coins in a single wallet. Just in case everything goes wrong, not all of your crypto money is lost! 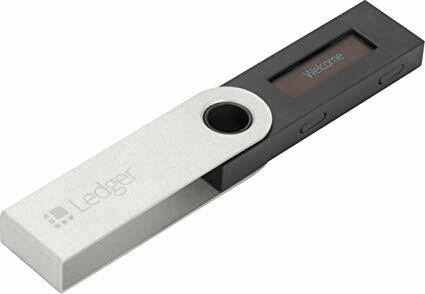 The best way to secure your ZEC is placing it through a hardware wallet or put them in cold storage (keeping your cryptocurrency in an offline wallet that only you have access to). 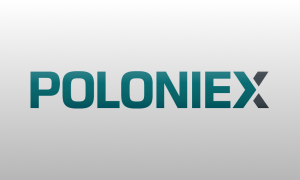 Also, do not leave your coins in an exchange wallet unless you are planning to exchange them. Make sure that the exchange offers ZEC currencies. Once you’ve decided, you can sign up for an account at their website. Accounts will be created using your personal email. Some crypto exchanges can only accept cryptocurrency deposits, so you may have to acquire cryptocurrency such as BTC first that can be paired with ZCash. To buy ZEC, look for a button that says “Exchange” or “Markets” depending on the exchange you selected. Find the appropriate pair from the list of currency pair options. For instance, if you are buying ZEC with Bitcoin, click on ZEC/BTC. If you are buying ZEC with USD, click on ZEC/USD. Then you may proceed to the “Buy” button where you enter in the amount you want to purchase. Click on “Confirm”, and then you’re through. 1. Like any other cryptos, ZEC also has its risks. 2. Prices are unpredictable that not even the best traders can tell how the market will move. 3. According to CoinMarketCap, the circulating supply of ZEC is said to be at 3,398,219 tokens. The maximum supply of all coins is set to 21,000,000 tokens. 4. Market competition may be tight. ZEC is a privacy-oriented cryptocurrency but does not provide full anonymity. 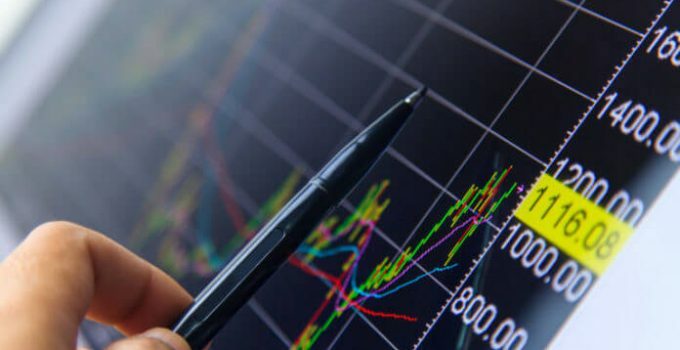 Cryptocurrencies similar to ZEC are also available for traders who wish to venture more on exchanges like Monero, Bytecoin, Dash, Verge, NavCoin, and PIVX. With all these basic information, you will be able to decide if ZEC will work for you. 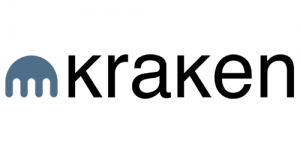 If you are willing to take the risk and venture on this private cryptocurrency, then you might want to consider checking on trader’s reviews and opinion on its usability and efficiency. Remember that the best traders always keep their eyes open for risks and are always keen in securing their hard earned money all the time. Best of luck ZEC traders!